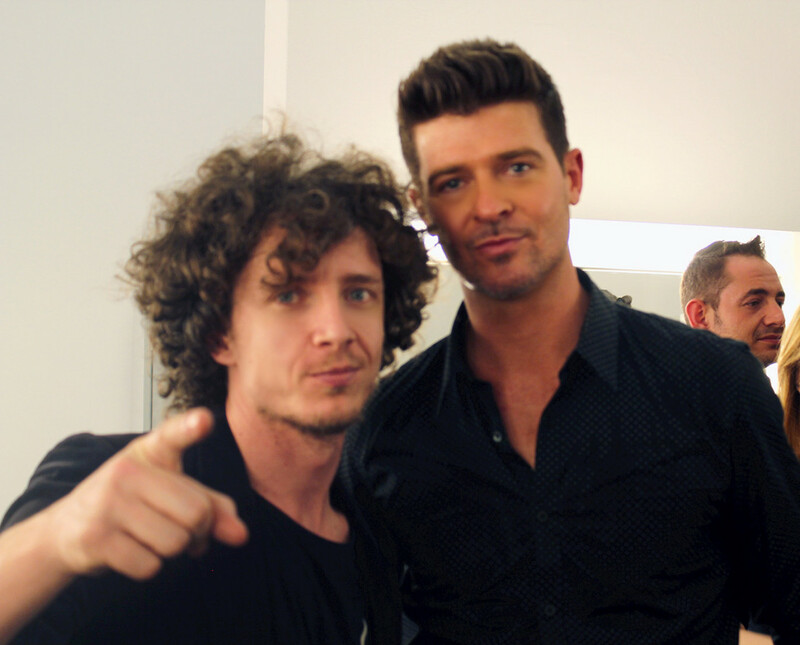 Robin Thicke was a guest in the semi-final of The Voice of Italy with his hit “Blurred Lines”. Laccio created a performance with six dancers on stage as chorus girls side by side with Thicke himself. Here are some shots and the video of the performance! Robin Thicke è stato ospite nella semifinale di The Voice of Italy con il singolo “Blurried Lines” che ha scalato le classifiche anche in Italia. Ecco alcuni scatti e il video!